In New York State alone, there are over 300,000 car accidents each year. 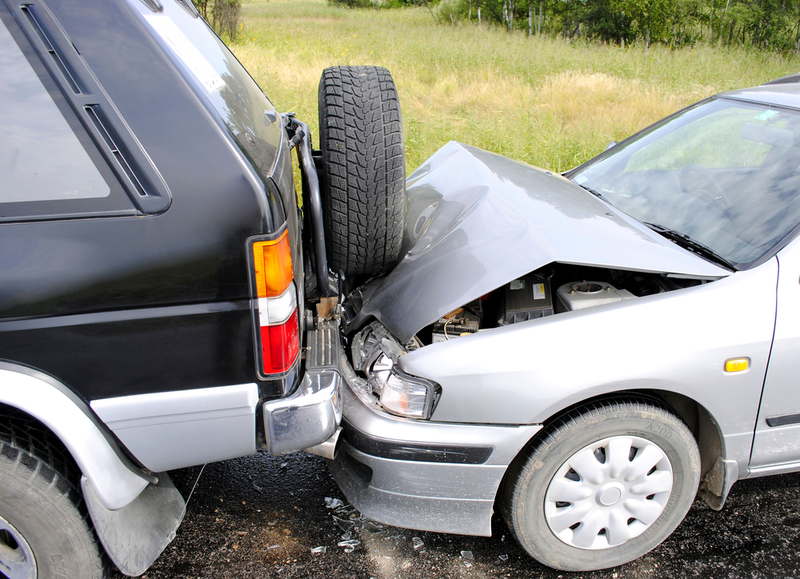 These accidents result in over 116,000 personal injuries and over 1,100 fatalities each year. A serious car accident can result in significant injuries making it a very traumatic and difficult experience. The physical, emotional, and financial burdens can be simply overwhelming for you and your family. Whether your car accident was a minor collision or a serious wreck, you should always contact an experienced attorney to evaluate your claim. Your attorney will help guide you through the legal process to protect your rights to seek compensation for your injuries, pain and suffering, and property damage. Excessive speed for weather conditions. The statute of limitations under New York law is just three (3) years from the date of the accident; this can be just ninety (90) days if the accident was caused by the State or a municipality. In addition, No-fault applications are due within thirty (30) days following your accident. The Hudson car accident attorneys at Greenberg and Greenberg handle cases throughout New York State, including Columbia, Greene, Rensselaer, and Albany County. Our legal team has earned a reputation for dedicated service to our clients injured in New York personal injury accidents. Please contact us today to receive a FREE case evaluation by dialing locally to 518-828-3336 or call toll free at 877-469-9300.